When it comes to getting the most out of hybrid cloud services and fully realising their benefits, the key word is consistency. This provides the reassurance that whether you’re hosting on-premises or in the cloud that you’re getting the expected performance, experience and, critically, the same security across all areas. But there are significant challenges in managing this hybrid cloud environment and, integrating platforms and applications, all with a view to achieving that consistency — particularly for software providers. • Data platform — making sure that whatever services you’re running (for example Azure data services or SQL Server on-premises) are interchangeable, meaning you can run your applications across the different infrastructures of platforms without costly re-engineering. However, with the introduction of Microsoft Azure Stack into the market, this idea of consistency is becoming a reality. Azure Stack is a stand-alone platform outside of Microsoft datacentres that enables the delivery of Azure services from your own datacentre (or third-party datacentre), in the same way as you would with Azure public cloud. In fact, Azure Stack is ideal for helping software providers deliver solutions in three key areas. These include instances where connectivity is lacking (such as disconnected environments: oil rigs, aircraft or in remote geographical regions), where regulatory requirements need to be met (varied across region or industry), and operating across geographies where the compute needs to be local. These are all areas that Pulsant is working with customers in. 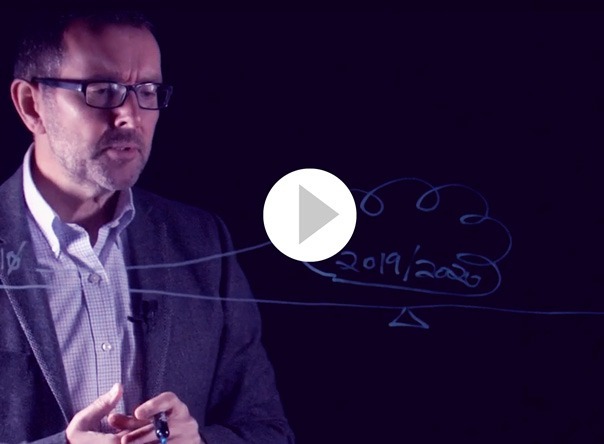 We focus on helping you get that consistency across your hybrid estate with a view to fully realising the benefits that hybrid cloud promises. With the advent of Azure Stack this is made tremendously easier. 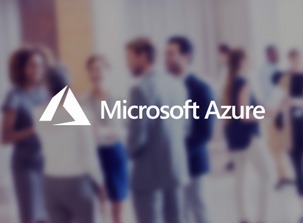 As a Microsoft Partner, and having worked closely with both Microsoft and Dell EMC on the development of Azure Stack, you have access to a partner that can further that drive for consistency. This consistency helps ensure more robust security processes across your environment. It makes your business more agile because you can react faster to change and in fact you can make changes to your infrastructure much quicker. 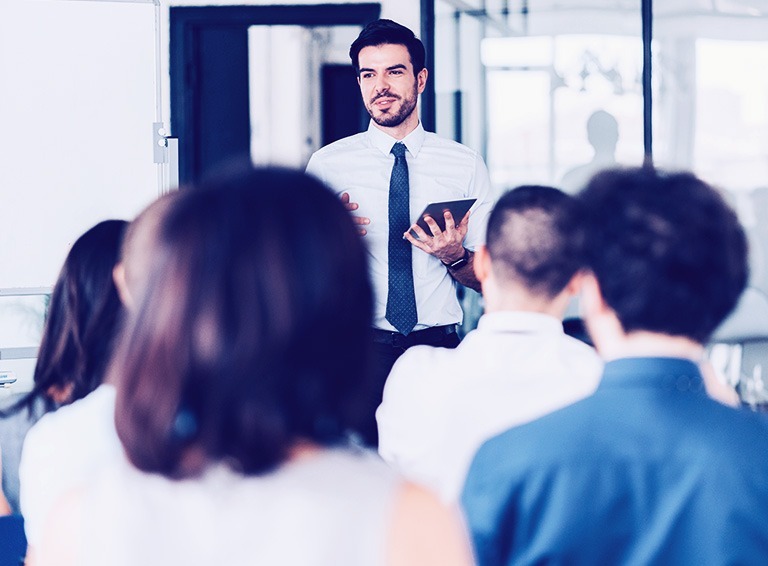 For your customers, it doesn’t matter if you’re offering these services on-premises or in the cloud, as long as you’re able to meet their performance, security and regulatory requirements. Consistency is taken even further by working with one partner, like Pulsant, to deliver hybrid cloud. You’ll have access to one resource manager, one portal to access all your services, and one point of contact and support to help you through your journey. It’s important to remember that hybrid cloud encompasses so much more than just the compute element; it includes the network, security and DevOps — and as a result, having a partner like Pulsant that has the expertise across these areas can add tremendous value to your business. 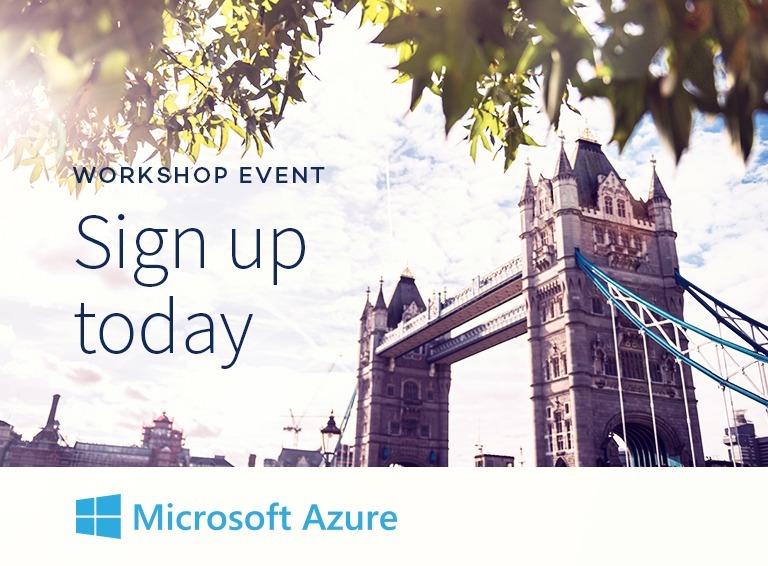 We are co-hosting a free workshop with Microsoft on 13 February, 2018 in London, where we’ll be working with software vendors, giving them an in-depth view of how to design, build and operating applications in hybrid cloud environments using Azure and Azure Stack. We will also be looking at benefits of consistent application development, making Azure services available on premises and how to create an integrated delivery experience for your applications. Contact us for more information, or Reserve your space.